Please be advised performances begin promptly at the time indicated on your ticket. 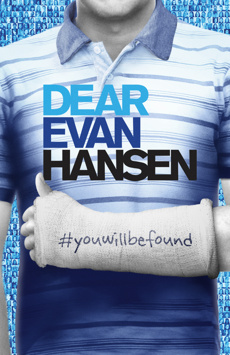 There will be no late seating for Dear Evan Hansen. Patrons arriving after the performance has begun will not be admitted until intermission.